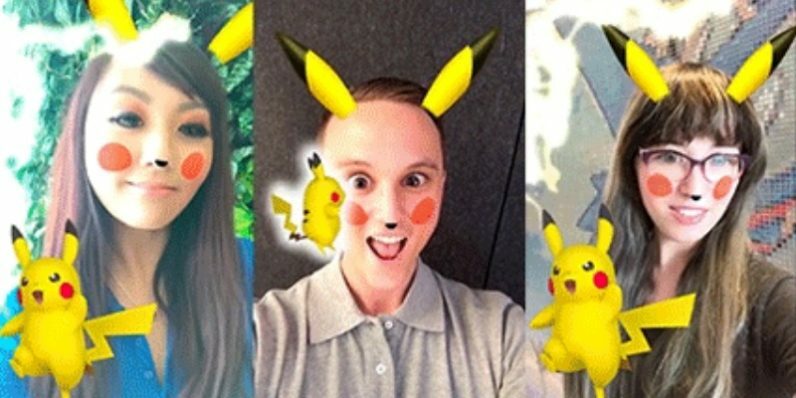 Just when you thought Snapchat was down for the count due to its miserable second quarter report — well, I don’t want to exaggerate and say it’s making a comeback, but at least its new Pikachu filter has caught the eye of a few Pokémon fans. The Pikachu filter will be available to Snapchat users for a limited time, according to the Pokémon website. I can easily see why Snapchat might like to see a little pocket monster action to spruce up its worryingly drab margins. But I’m trying to come up with a particular reason that The Pokémon Company would take it up on the offer. Isn’t the franchise flying as high as Charizard with the continued success of Pokémon Go? What do they need Snap’s help with? Will this be enough to keep the increasingly-disinterested millennials from deleting Snapchat? Hard to say — what’s the overlap on the Snapchat/Pokémon Go Venn diagram? I immediately closed Snapchat and vowed not to open it again until the monster goes away.